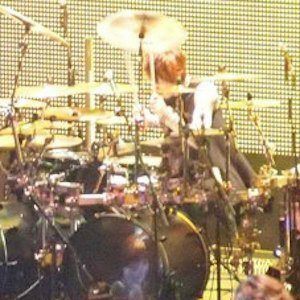 Japanese musician best known as the former drummer for the rock band L'Arc-en-Ciel. He went on to found Zigzo, Sons of All Pussys, and Lion Heads. Born Yasunori Sakurazawa, he grew up learning to play percussion instruments, as well as guitar. He was a roadie for Dead End before playing professionally. He is a supporter of the band Creature Creature. He was born in Nerima, Tokyo in Japan. He is a fan of drummer Tommy Lee.